It’s Much Easier than You Think.. The attention span of the average adult is shorter than ever before. Most people will move on to something else after eight seconds if what they see doesn’t immediately move them. Even if they are interested, most people today can’t focus on one thing continuously for more than five minutes. This makes advertising more challenging than it’s ever been. Marketers must get the attention of their audience quickly and make their message interesting enough to hold their attention for a couple of minutes. Unfortunately, many of the traditional advertising mediums are easily ignored. 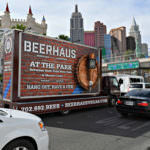 To sell products and services, companies have to use new and different methods for Billboard Advertising in Las Vegas. When getting in front of the target audience at a specific time and place is important, mobile billboards are the perfect solution. 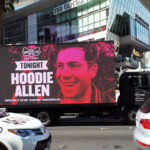 While static billboards are easy to ignore, truck billboards get the attention of everyone on the street. Whether they are walking or driving, everyone is sure to notice these brightly lit, colorful advertisements. Even though they are more likely to get noticed, they are actually less expensive than traditional signage and easier to obtain than a billboard in a prime location on the strip. In addition to the expense, traditional billboards just aren’t practical for small businesses with limited-scope marketing campaigns. The investment needed to design and install the billboard, along with the long-term commitment to the advertising space, makes this one of the least desirable options for Billboard Advertising in Las Vegas. See Your Ad Live – Tomorrow.. 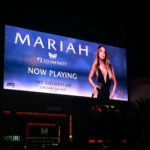 Most of the billboards on the strip are booked for a very long time, and it is nearly impossible to get one of them up quickly enough to run a spur-of-the-moment marketing campaign. By choosing walking billboards instead, a small business owner can ensure all the people they are targeting with their advertising campaign get a chance to see their sign. These signs are moving around on the streets and so they are at the audience’s eye level. 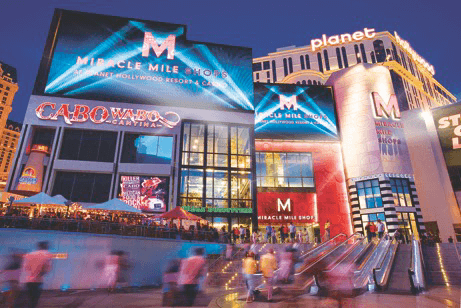 There are so many bright lights and interesting things to see on the Las Vegas strip, a walking billboard needs to be carefully designed if it’s going to make a huge impact. There are few places in the world that get the amount of foot traffic as the Las Vegas strip. This four-mile stretch of land is always full of people of all ages who are happy to be there. It’s one of the top vacation destinations for people throughout the world. 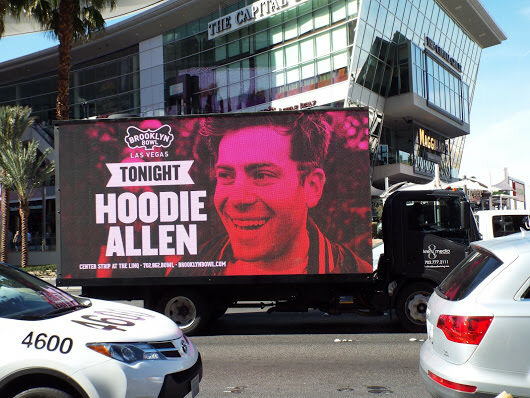 By paying attention to the show and event schedule, a marketer can easily reach a great percentage of the people in their target audience at one time on the Las Vegas strip with the help of these digital billboards. These signs will not only get their attention, they will also start conversations among the people walking or driving down the road. 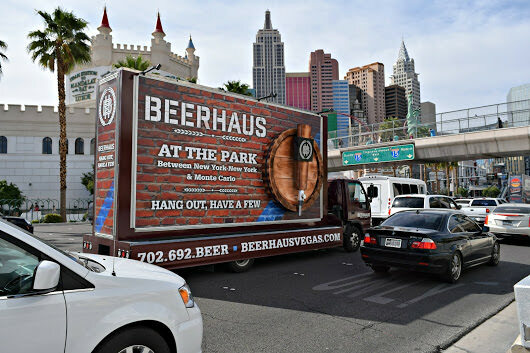 Companies that create multiple signs and use them in more than one way, such as one on a truck and another walking the strip, have the best opportunity to connect with their target market. Call Today, See Your Ad LIVE Tomorrow..